Grooveschool are currently working with SEN/D schools in South London on a pilot project. 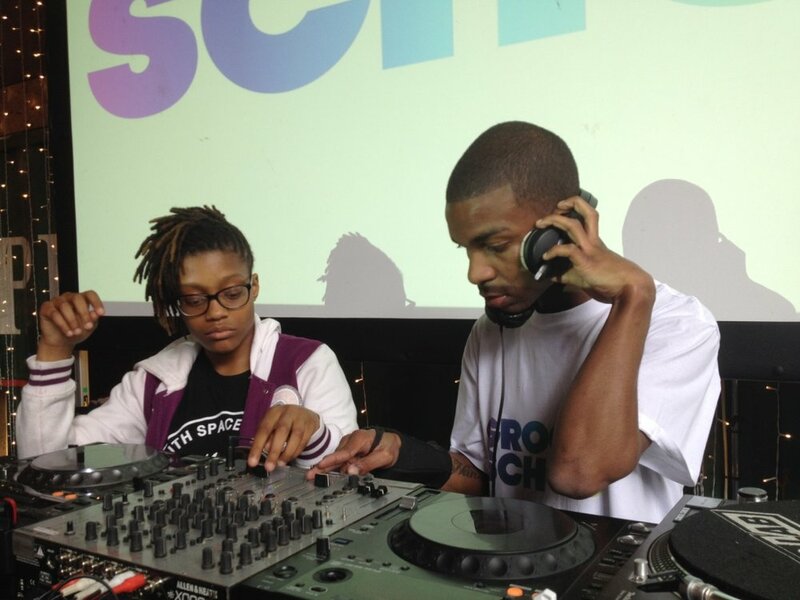 As part of Sound Connections Innovate programme Grooveschool will be hosting it’s Live performance DJ and Music production activity and working with young musicians on a collaborative performance. We hope the findings of this will be shared as part of country wide music technology inclusivity.